Investing in regular maintenance of your residential roofing system is a smart decision. With regular care you will likely avoid major roof repairs that can cost you a lot of money. To find a reliable company for your regular roof maintenance needs, you can trust in Overson Roofing. Many people have been stung by “fly by night” roofing operations. These operators stay around long enough to cause a lot of damage to customers and their pocketbooks. You’ll experience peace of mind in dealing with a reputable, well-respected firm like us. You can also take comfort in knowing that our liability insurance and coverage protects you fully from any and all claims. It is important that you choose the right roofing material for your residential, or commercial roof. 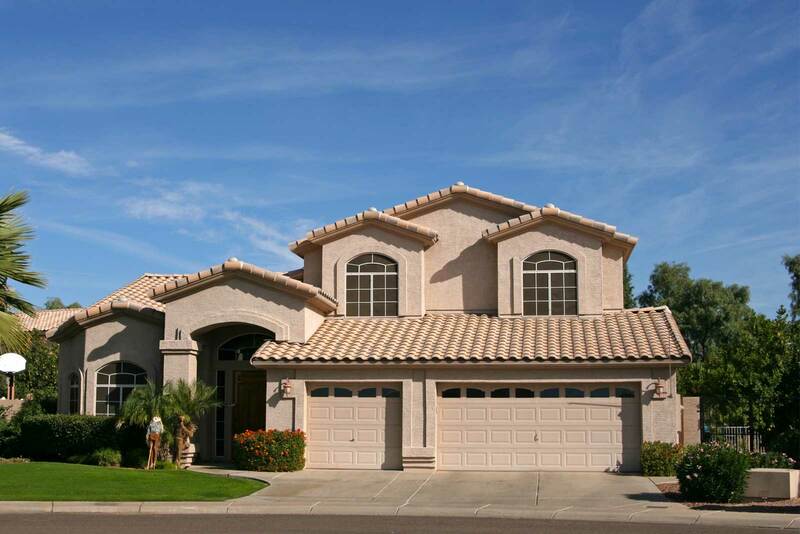 We are proud to offer roofing repairs and roofing installations in Tempe, Arizona. We’ll help you compare the life span of various residential/commercial roofing systems and pick a roofing system that meets your requirements. Naturally if you choose one made from good quality roofing materials, you will extend the lifetime of your residential roof. When you work with Overson Roofing, you don’t need to shop and compare various roofing systems before your install your roof. Our experts make it easy to find high quality material suggestions. Overson Roofing offers different types of materials to meet your commercial roofing needs or your residential roofing needs. You can use the best products available but a roof is only as good as the tradesperson installing it. Our installers are some of the best around. They make us —and your roof look great! The installers that work at Overson Roofing have worked with numerous roofs and are highly experienced. Your Tempe Arizona roof will be completed with functionality and aesthetics in mind. Our installers and consultants constantly stay on top of new developments in the roofing industry through ongoing training. This key strategy allows us to provide you with the best installations possible. We base our business on trust—your trust in us! And we’ll work harder than anyone else to keep it. Don’t hesitate to call us for any roof repairs, or installations, in Tempe, Arizona. 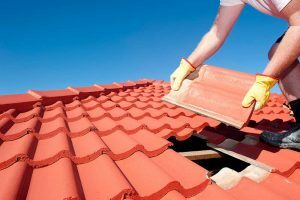 Our roofing company specializes in storm damage repair for those in Tempe. From small to large, homes to warehouses, our roofing contractors’ are here to help you. 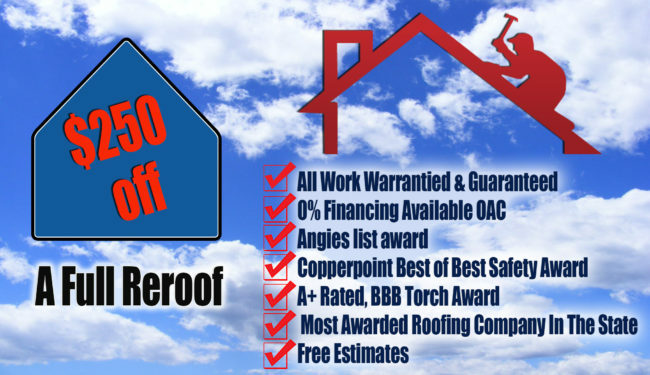 Overson Roofing is locally owned and operated business that’s qualified team understands the importance of affordable, effective and long-term results. We are here to ensure you are comfortable with the conditions and will be satisfied. Call Overson Roofing today to schedule an online assessment and initial estimate.